A game where you’ll be facing against the best boxers of the world. The graphics of this game are very nice and your objective is to wreck all of your opponents. Try to dodge their blows and punch them right back. 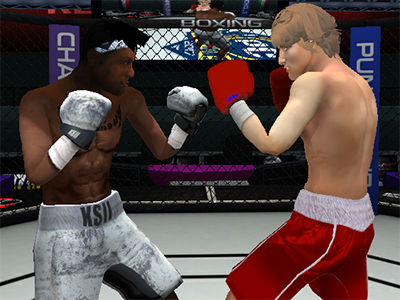 A great boxing game where you have to think about how to get on top of your opponent. You can always rest at the end of the round. Try not to get KO’d though. 0 Response to "Punch Boxing Championship"